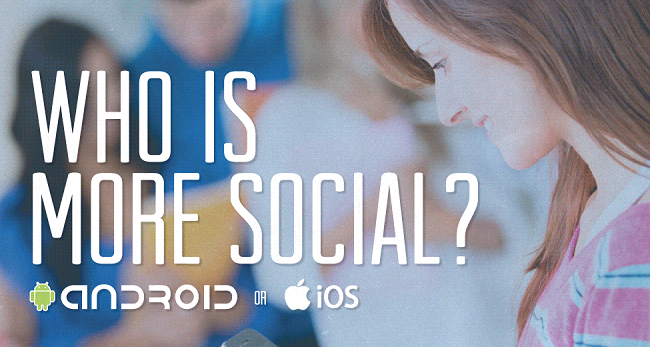 Infographic: Who is More Social – Android or iOS Users? Who doesn’t love a good infographic? In only a couple of minutes you’re going to walk away with more knowledge than you came here with. Awesome, right? This newest graph is from the folks at NowSourcing, who have researched which users are more social media friendly – Android or iOS? Taking into account which social apps are ranked highest, the monthly average users, amount of downloads, and many other aspects, it’s a pretty unique graph. Give it a glance over and see what you think.